In recent months, Motorola has been improving their track record when it comes to releasing kernel sources for their devices. The company has slipped up in the past, but it has progressed to the point where it can be an example for other Android OEMs who do not comply with the GPLv2’s requirement to release kernel sources in a timely manner. Now, the Moto X4’s kernel source code from the Android Oreo update is available. 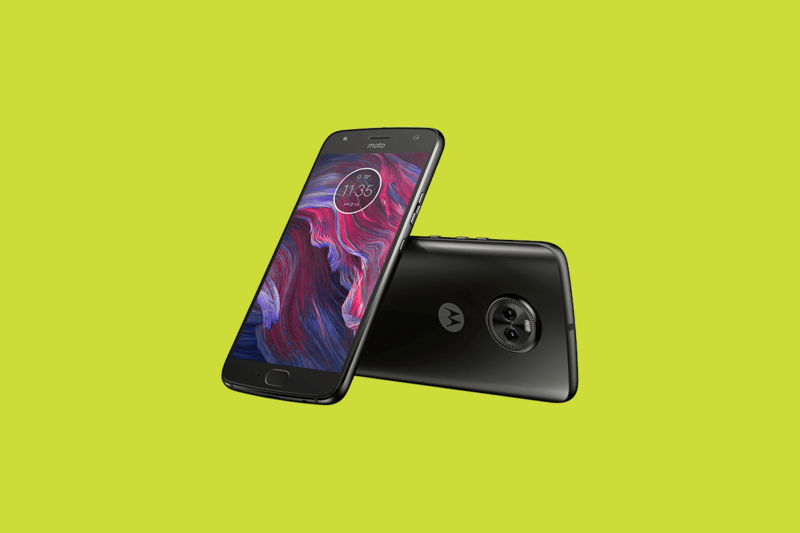 The Motorola Moto X4 sports the Qualcomm Snapdragon 630 system-on-chip, 3/4GB of RAM with 32/64GB of internal storage, a 5.2-inch Full HD (1920×1080) IPS display, dual 12MP+8MP cameras, and a 3,000 mAh battery. It shipped with Android 7.1 Nougat in August, but Motorola took quite some time before finally releasing kernel sources for the device in October. Since then, the Moto X4 has received its Android 8.0 Oreo update, which means that the manufacturer has to release kernel sources for the updated binaries on the devices. The Moto Z2 Force also recently received the Android Oreo update, and Motorola was quick to release updated kernel sources. We hoped that the same treatment would follow for the company’s mid-range and budget phones as well, and Motorola has now fulfilled expectations as well as the legal requirements of the GPLv2 license by releasing the updated kernel source code for the Moto X4. The Moto X4 came in an Android One variant as well. The kernel source release should cover both variants of the device, as they share the same ‘Payton’ codename. The updated kernel source code release has the potential to improve development for the device, as the need for hacks and workarounds will be reduced. Motorola is having a good run as of late, and we hope that it continues. We also hope that other Android smartphone vendors follow the company’s example in this area (we’re looking at you, Xiaomi). A timely release of kernel source code fulfills the GPLv2 requirements and improves relations with the enthusiast community, who are often some of the biggest cheerleaders for a device. Therefore, it’s a win-win for all parties involved.